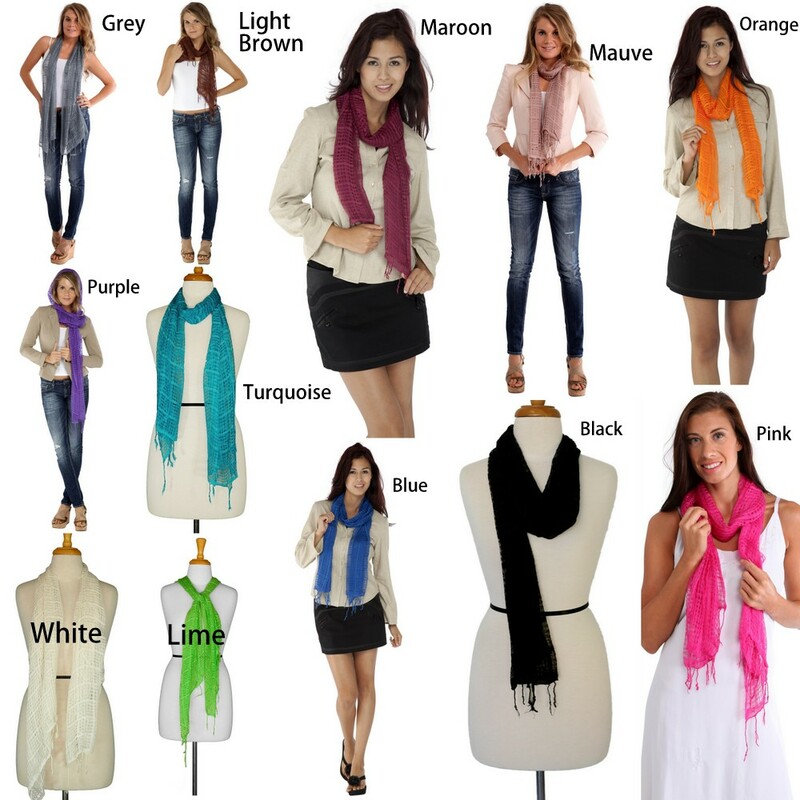 Spice up your wardrobe with vibrant colored gauze scarves. Fun to wear as a scarf, sash, head-wrap, or your hearts desire! 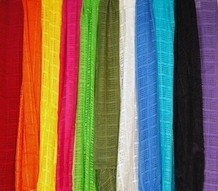 Fringed scarves measure 63 x 20 inches (160 cm x 60 cm). Please choose your color below.